Carry Archangel Michael's Guidance with you everywhere you go! 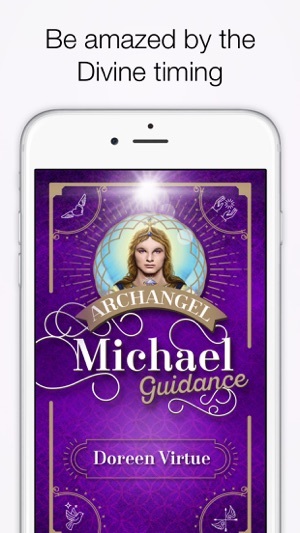 "Archangel Michael Guidance" sends affirmations, advice and guidance as notifications right to your mobile device! 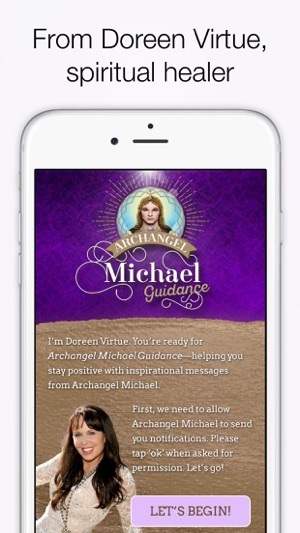 Start receiving encouraging and motivational messages every day from Archangel Michael! 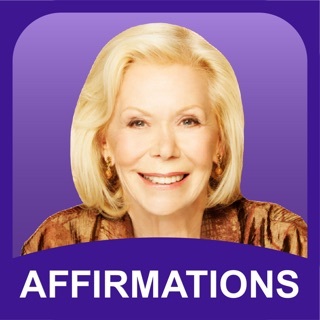 - share your positive messages to Instagram! 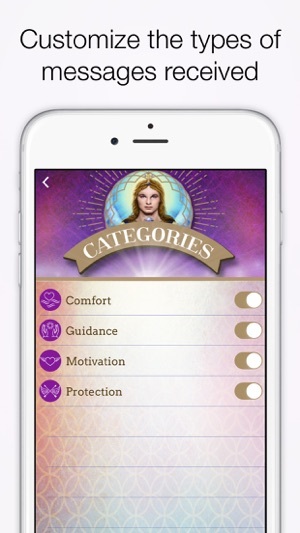 I am very grateful for Archangel Michael App has become my support system. 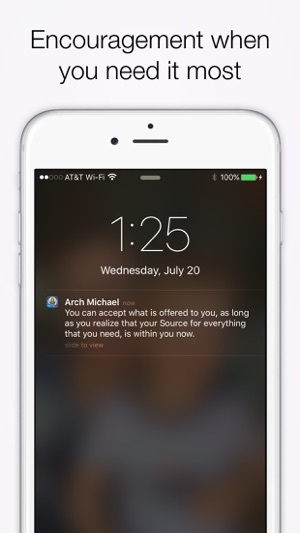 I receive timely messages from Archangel Michael through the app. I enjoy receiving them reading them. When I got the app the messages use to open in the app, now when I miss reading the messages, and go to the app the earlier message still is there. The latest message gets missed. I have really found relief in reading the messages as if they are conversations with Archangel Michael.